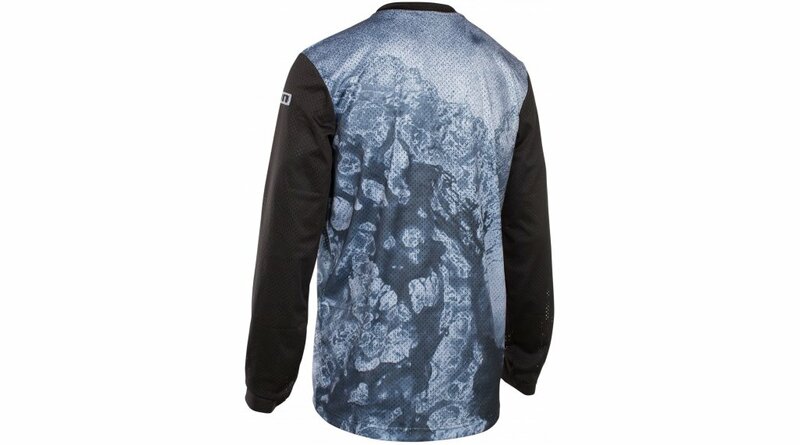 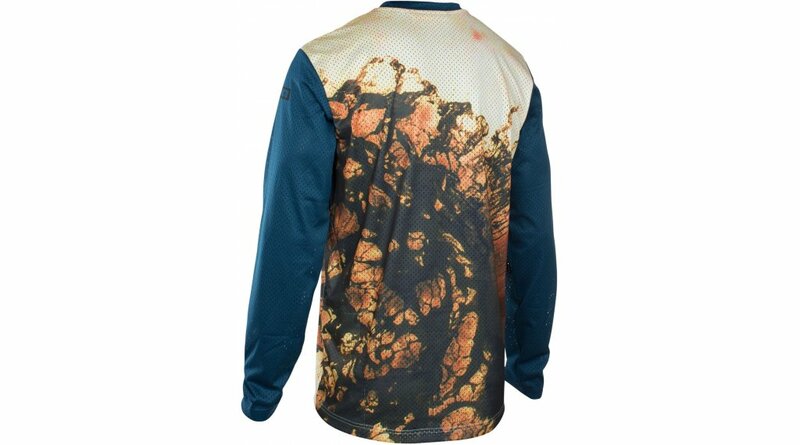 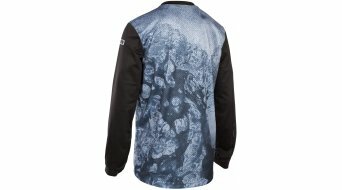 LightIONight, loose fit gravity-oriented jersey, made of very breathable venting mesh fabric. 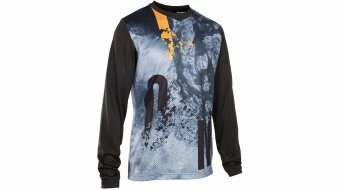 Thanks to the Velcro_Resistance you can shred this robust long-sleeve in moto style many times over. 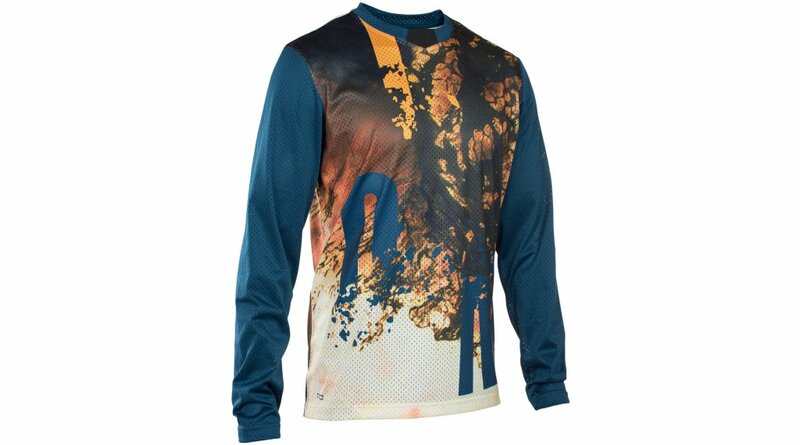 moisture wicking pique structure:Pique structure with a large surface to improve moisture wicking capabilities on the inside of the fabric and accelerated vaporization on the outside.